AXA's revenues from UK property and casualty increased by 11.6% in the first half of the year, compared to 2001. Revenue grew to €1.458bn (£932m) from €1.307bn (£836m) . The UK contributed 16.5% to the French-owned group's total property and casualty revenue. 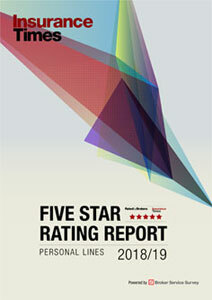 UK personal lines revenue fell but was offset by growth in commercial. Overall there was a 9% rise in premiums from UK property and casualty. In personal lines, motor revenue was down by 18% and household revenue was down by 11% . The company claimed this was the result of better risk selection and price hikes at the end of 2001. Motor premiums also fell within commercial lines, where they were down by 5%. But this was more than compensated for by a 27% growth in property revenue and a 32% growth in liability revenue. There was a 21% increase in commercial premiums. 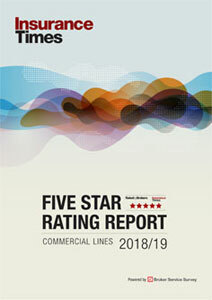 Across the international group as a whole, property and casualty revenues were up 4.7% to €8.8bn (£5.63bn).